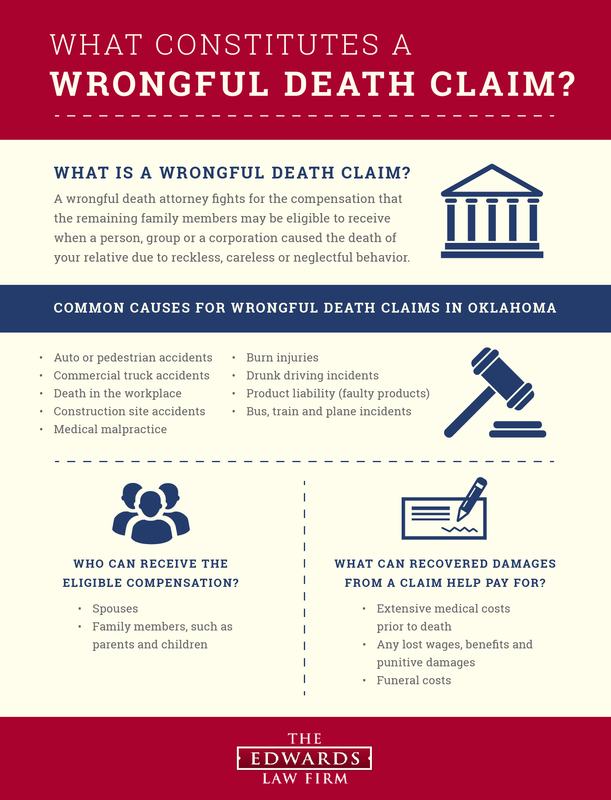 Personal Injury Lawyer Tulsa: What Constitutes A Wrongful Death Case? It’s never easy to lose someone you love, but it’s especially difficult when you lose that person due to the recklessness or negligence of another individual, establishment or entity. No one should have to deal with the suffering of losing a loved one when it could have been prevented, which is why a wrongful death injury attorney can help you seek the justice you deserve. Nothing will ever replace your loved one, but you can try to prevent the same horrible situation from happening to someone else’s family. At The Edwards Law Firm in Tulsa, Oklahoma, our injury attorney team can teach you about your rights in a wrongful death case, and they can provide you with exceptional legal representation for your claim. If you think you and your family could benefit from a wrongful death injury attorney, contact us today. 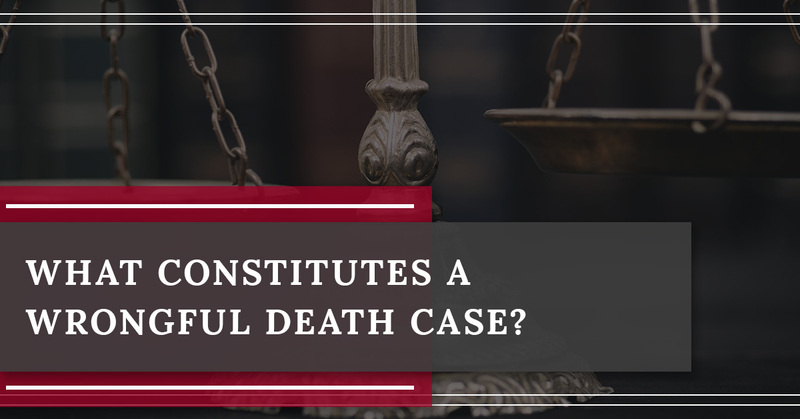 In this blog post, we’ll go over the common causes of wrongful death legal claims, the time limits you should be wary of when filing one, and more. A wrongful death injury attorney fights for the compensation remaining family members may be eligible to receive. If your loved one died because of the negligence of an another, there are several wrongful death cases you can explore that are valid. We’ve put together a list of examples of wrongful death claims we’ve helped past clients with. Oftentimes, those responsible for wrongful deaths will also hire an attorney to minimize any settlement amounts and to avoid apologies or admissions of guilt. At The Edwards Law Firm, we’ll fight for answers and hire leading industry professionals to help us investigate our wrongful death claims. If you or someone you know is grieving over the unexpected loss of a loved one, consult one of our experienced injury attorneys today. Unfortunately, there are time limitations to be aware of when you are seeking a wrongful death lawsuit. Our injury attorneys can help you determine the time limits for your case, and they’ll also go over any potential issues with your claim as well. Keep in mind these time limits are extremely enforced, so time is of the essence. The Edwards Law Firm provides legal counsel for wrongful death issues in the Tulsa area and surrounding communities. We work on a contingency-only basis, so you’ll only get charged for our fees and services if our team of injury attorneys can find you a settlement or verdict for your wrongful death case. We believe in seeking justice for those who aren’t familiar with the legal system. Let our personal injury attorneys fight for you. For more information or to schedule your free case evaluation today, call us at (918) 221-0516 or reach us at our toll-free number at (888) 600-9836 during business hours. You can also fill out our online form and we’ll get back to you as soon as possible.